Last week there was a rumor going around that the Hellboy trailer will be released this week. Good news is, it looks like it’s true, and we should expect the trailer to drop this Thursday. What’s more, we get a new look at David Harbour in costume thanks to these new posters. 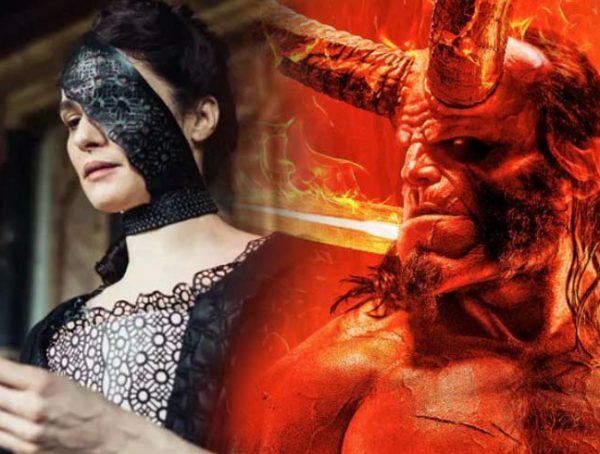 Originally, this film was supposed to be called Hellboy: Rise of the Blood Queen, but it looks like Lionsgate decided on a more simplistic title to show audiences that this film is a full reboot and not a continuation of the film series by Guillermo del Toro. I’ll admit, I was bummed about a reboot too, but the promos that have been released for this film have been nothing short of fantastic. David Harbour looks absolutely monstrous as the Right Hand of Doom, and I can’t wait to see him in action when he trailer drops on Thursday. 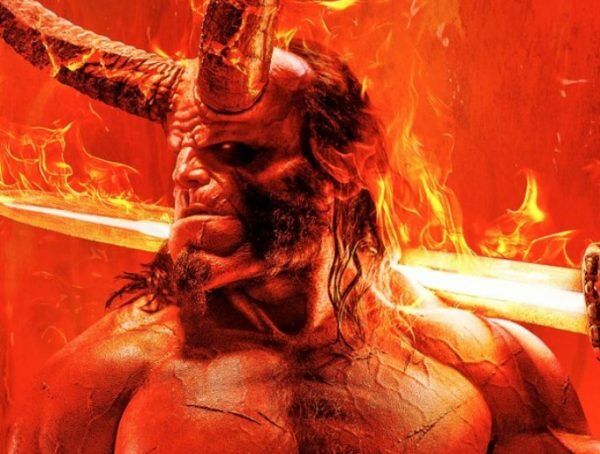 Personally, I would have wanted Ron Perlman to be able to finish his Hellboy’s story, but too many complications have lead the studio to go ahead and make this film instead. If anything, Harbour getting hired promises a longer-lasting franchise this time around. With Perlman nearing 70, I wouldn’t expect him to be running around and hunting down supernatural creatures anymore. 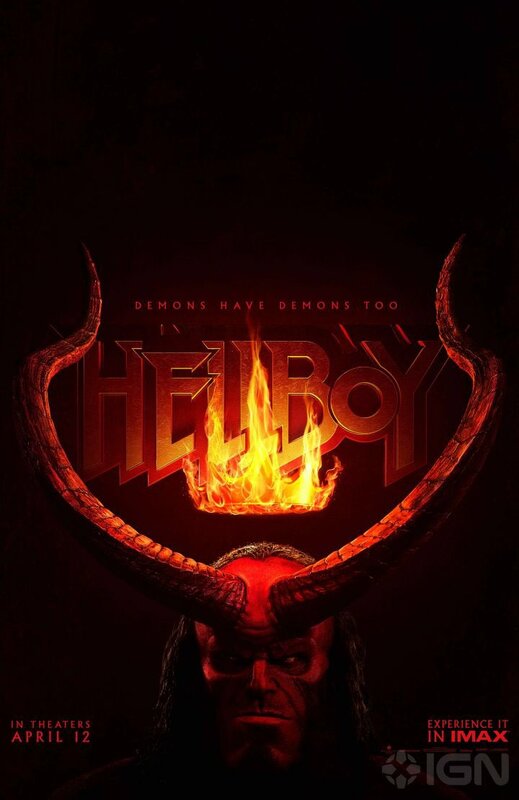 Hellboy is directed by Neil Marshall and stars David Harbour, Ian McShane, and Daniel Dae Kim. Milla Jovovich has also been cast as the main antagonist Nimue the Blood Queen. Catch Hellboy when it hits theaters April 12.